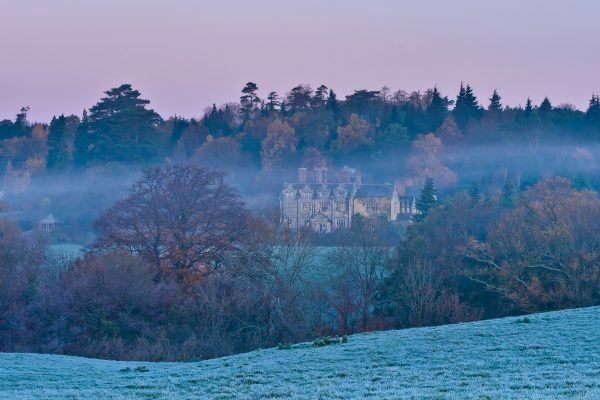 A visit to Gravetye will enchant and delight the senses. 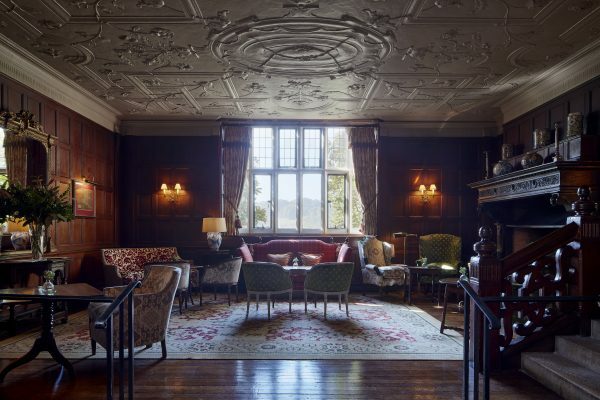 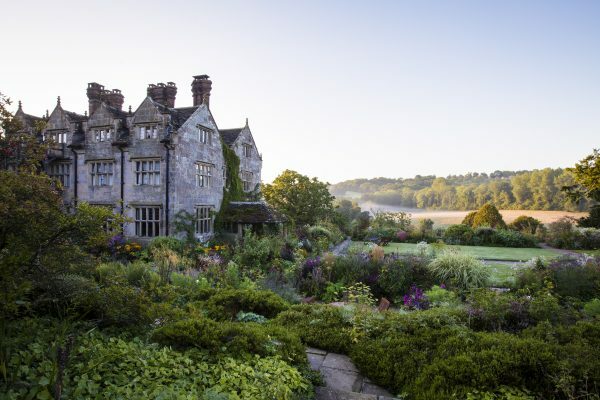 This historic county house built in 1598 is set in 1000 acres of parkland and gardens famous for being created by William Robinson, arguably one of England’s greatest gardeners. 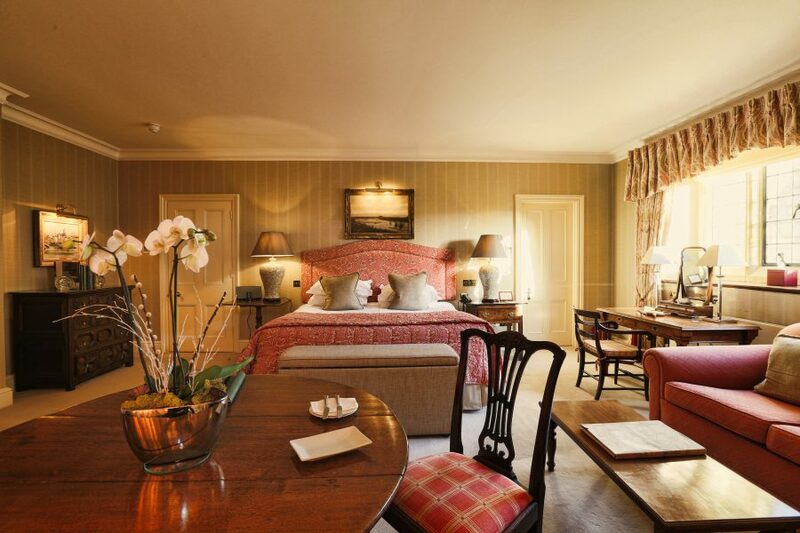 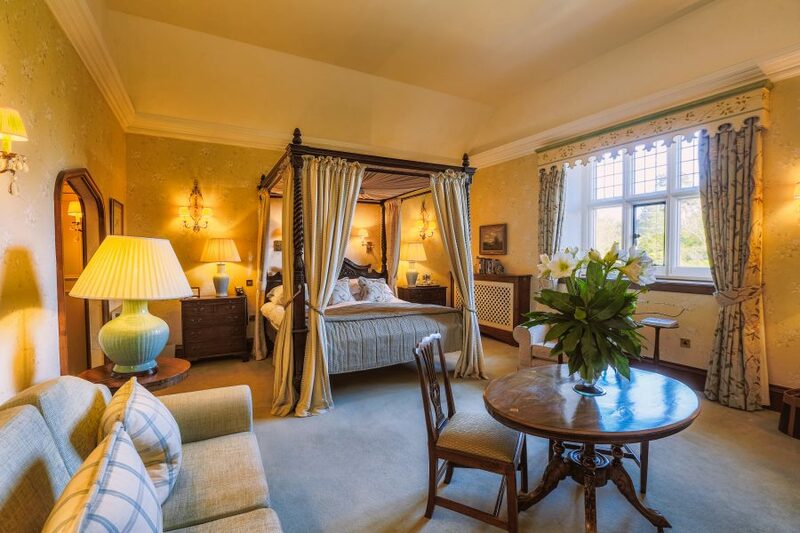 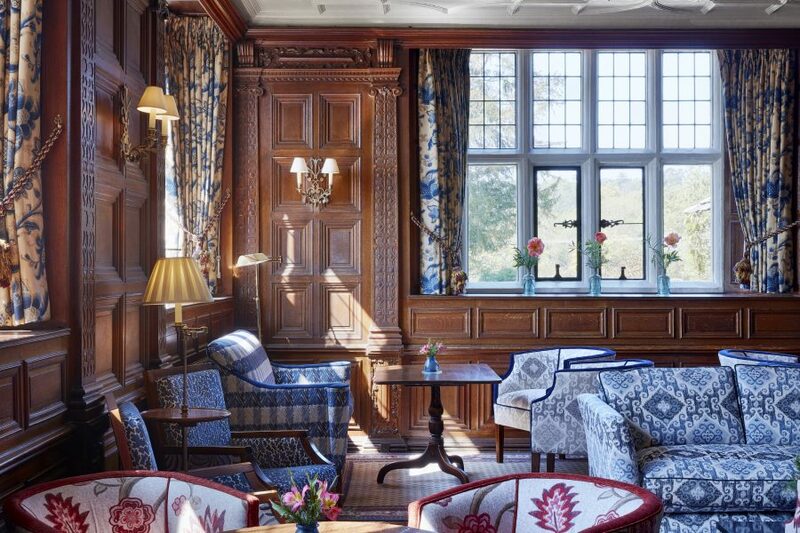 It is the epitome of classic country house hospitality. From the refined yet sophisticated interiors, to the warmth and unparalleled service from the staff, to the magic of the gardens, both intimate and abundant. 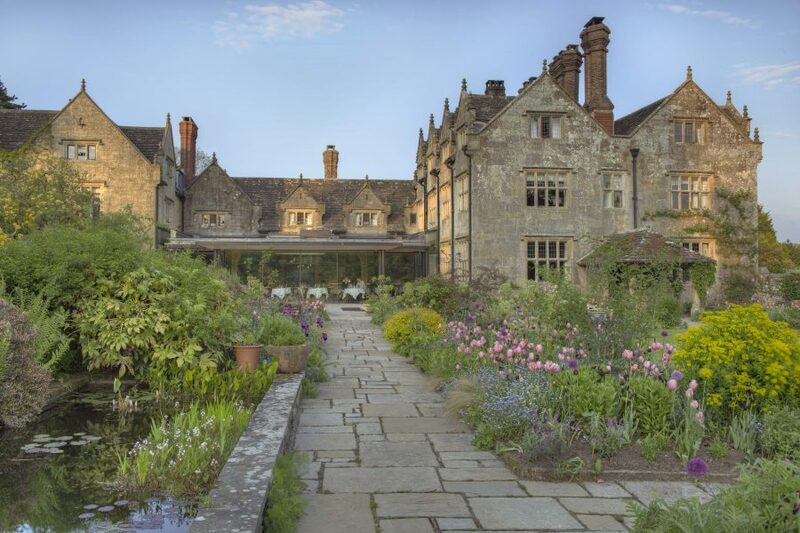 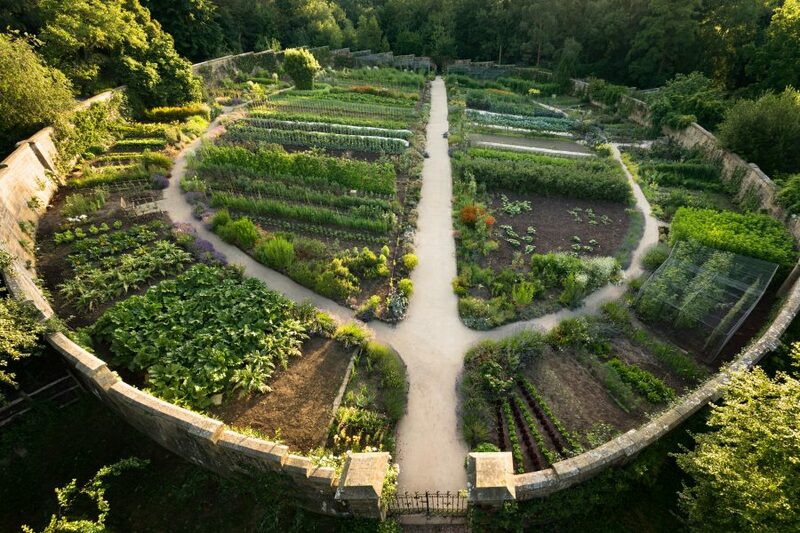 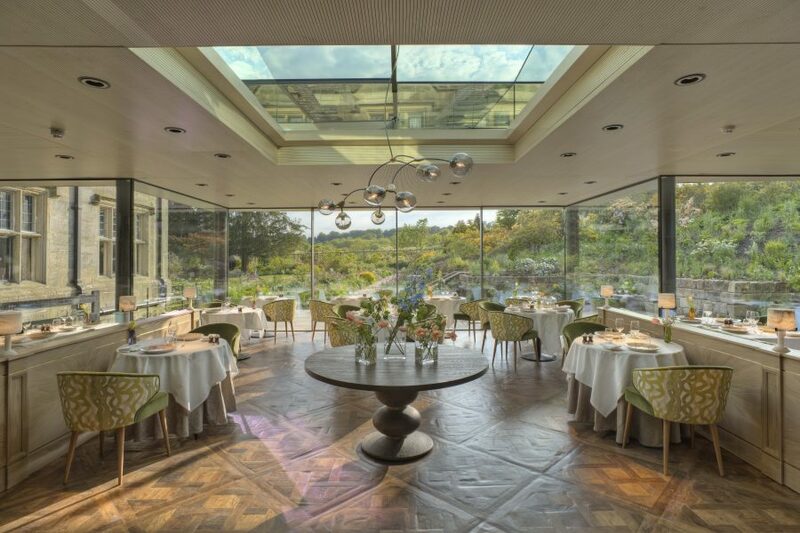 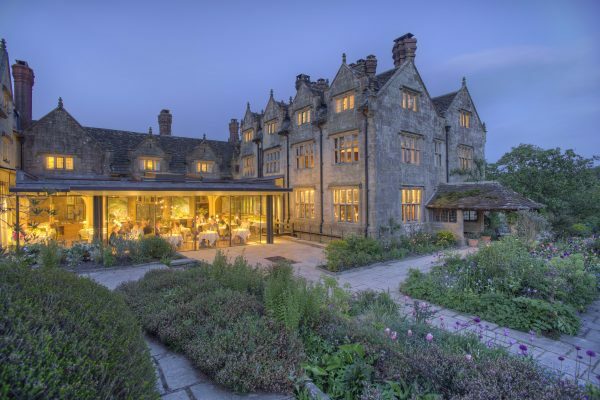 Dining in its extraordinary Michelin starred restaurant overlooking the famous gardens is a highlight, with ingredients freshly sourced from their very own kitchen garden.